EE is launching live trials of phone calls over WiFi and 4G as part of its £275 million investment in voice capabilities. The new service will help connect parts of rural Britain that have previously been unconnected, as well as meaning people can make calls in more places, when only connected to WiFi in homes and offices. The WiFi service will launch in autumn 2014, while the 4G calling service will follow in 2015. 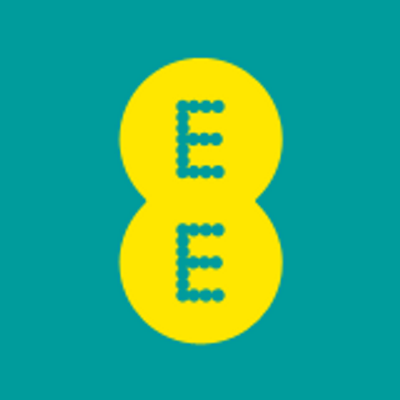 20th June 2014 – EE is continuing its investment in making phone calls better for customers across the UK by introducing a WiFi calling capability. The carrier grade service will allow people to make calls, with a higher quality and greater degree of reliability than unmanaged VoIP services, from their home, office, corporate or public WiFi connection. Calls can be made through the phone’s native dialler, with no need to rely on an app. Native SMS services are also available through the WiFi capability. The WiFi calling service is set to launch in autumn 2014 on the latest handsets capable of supporting the service. In recent demonstrations at the EE Test Lab, the company has also been showing live 4G call services (VoLTE), and will begin a trial later in 2014 using the 800MHz spectrum acquired in last year’s auction. The trial will expand data and voice coverage, bringing service to a previously unconnected part of rural Oxfordshire. 800MHz spectrum has a significantly greater reach than 1800MHz spectrum so can be used by EE to significantly increase the geographical coverage of its data and voice network. A full commercial launch of the capability will follow in 2015, when the technology has had chance to mature so that the highest level of quality can be achieved, and the EE 4G network exceeds 90% population coverage – essential to a viable 4G voice service. HD Voice, a benefit of VoLTE, is widely available already on the EE network, with 3G coverage at greater than 98% and more than 5 million HD Voice-capable devices in use. With the EE network now carrying more than 900million calls each week, existing voice infrastructure is being upgraded on a week by week basis. More than 6,000 2G masts have had entirely new equipment installed in the last 18 months, and over 2,000 3G masts have had capacity doubled.